Mix and mingle with winemakers from the visiting region and learn what makes their wine one of a kind! The wine event of Central Oregon is back! Cork & Barrel is a three-day fundraising series of events focusing on food, wine, and philanthropy. All revenue generated at Cork & Barrel directly benefits KIDS Center. Each year Cork & Barrel brings a different and unique wine region to Central Oregon. This year we are proud to feature the wines of Sonoma County! There’s something for everyone during these three days of events. 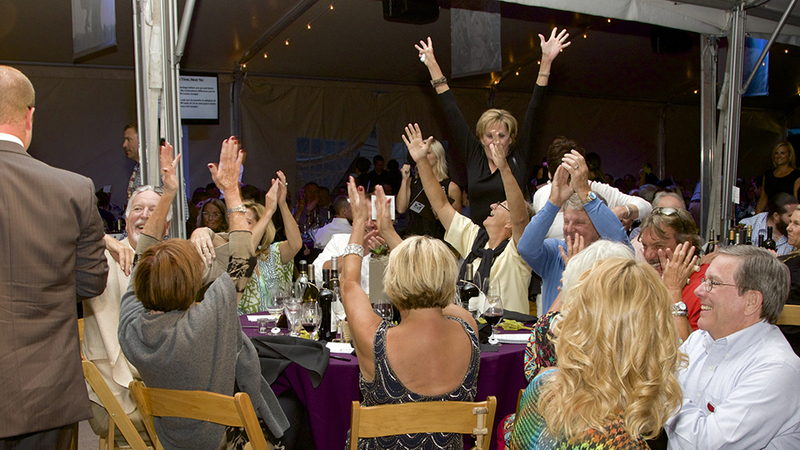 From the intimate Winemaker Dinners, to A Sip of Cork & Barrel where you can mingle with winemakers and meet local and regional guest chefs, to the Grand Cru gala fundraising event with a 5-course dinner and Central Oregon’s best live auction…you don’t want to miss it!